Today Lenovo launched the must await Lenovo Z5 and the Watch X smartphone. Along with that, the Chinese smartphone manufacturer launched two other smartphones at an event in China called the Lenovo K5 Note (2018) and the Lenovo A5. 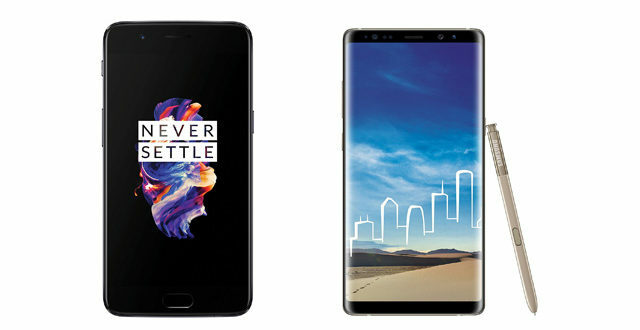 The smartphones do not follow the latest trend of having a top bezel. 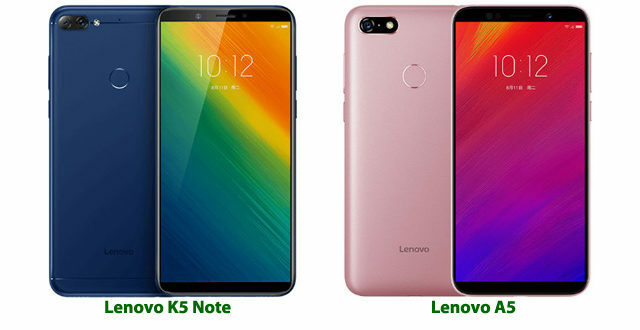 The Lenovo K5 Note (2018) seems to be a rebranded device as the company had launched a device with similar specs long ago in India. As for the specs, it features a 6 inch IPS display with a resolution of HD+ (1440 x 720 pixels) and 18:9 aspect ratio. 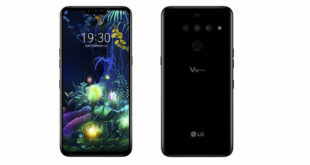 It is being powered by a 1.8GHz, Octa-core Qualcomm Snapdragon 450 chipset coupled with either 3 GB or 4 GB RAM and 32GB and 64 GB internal storage which can be expandable up to 256 GB via microSD card. In the optics department, the device sports a dual camera setup of a 16 MP primary sensor and with f/2.0 aperture and a 2 MP secondary sensor with a f/2.4 aperture which is accompanied by a monochrome flash. At the front, there is an 8 MP camera with f/2.0 aperture and comes with beautification features. It runs on the ZUI 4.0 based Android Oreo and is backed by a 3760 mAh battery. 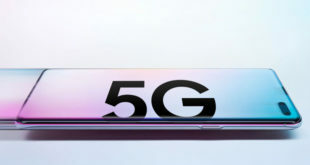 Connectivity features include 4G VoLTE, Bluetooth 4.2, Wi-Fi 802.11 b/g/n, a Micro USB port while sensors on board include an accelerometer, ambient light sensor, compass, proximity sensor and a circular fingerprint scanner at the back. It measures 158.3 x 76.7 x 8.5 mm and weighs 176 grams. As for the Lenovo A5, it sports a 5.45 inch IPS display with a resolution of HD+ (1440 x 720 pixels) and 18:9 aspect ratio. Under the hood, there is a MediaTek MT6739 chipset clocked at 1.5 GHz, powering the device. 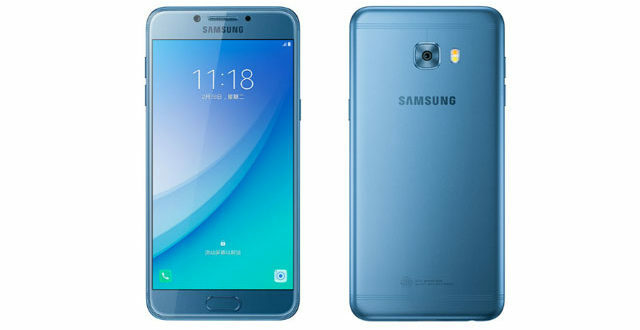 It is available in 3 GB RAM and 16GB or 32 GB internal storage variants which can be expandable up to 256 GB via microSD card. The smartphone features a 13 MP rear camera with a f/2.2 aperture in the back accompanied by a monochrome flash while offering an 8 MP front camera with a f/2.2 aperture. It runs ZUI 3.9 based on Android 8.1 Oreo and is backed by a 4,000 mAh battery. 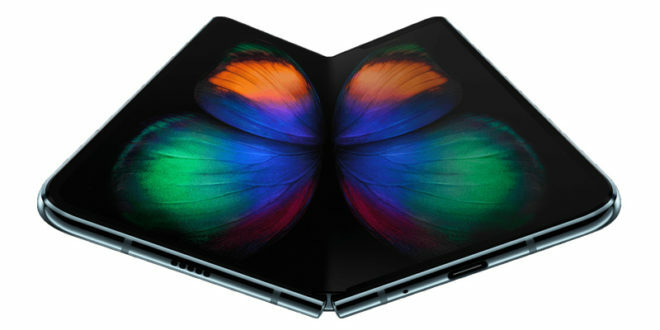 Connectivity features include 4G VoLTE, Bluetooth 4.2, Wi-Fi 802.11 b/g/n, a Micro USB port while sensors on board include an accelerometer, ambient light sensor, compass, proximity sensor and a circular fingerprint scanner at the back. It measures 146.2 x 70.86 x 9.8 mm and weighs 160 grams. The Lenovo K5 Note (2018) comes with a price tag of CNY 799 (Rs 8,500 approx) and CNY 999 (Rs 10,500 approx) for the 3GB and 4 GB variants respectively. It will be offered in Black, Blue and Gold colour options. The Lenovo A5, on the other hand, is priced at CNY 599 (Rs 6,300 approx) and will be offered in Black, Gold and Rose Gold colour options.